Because we love challanges! 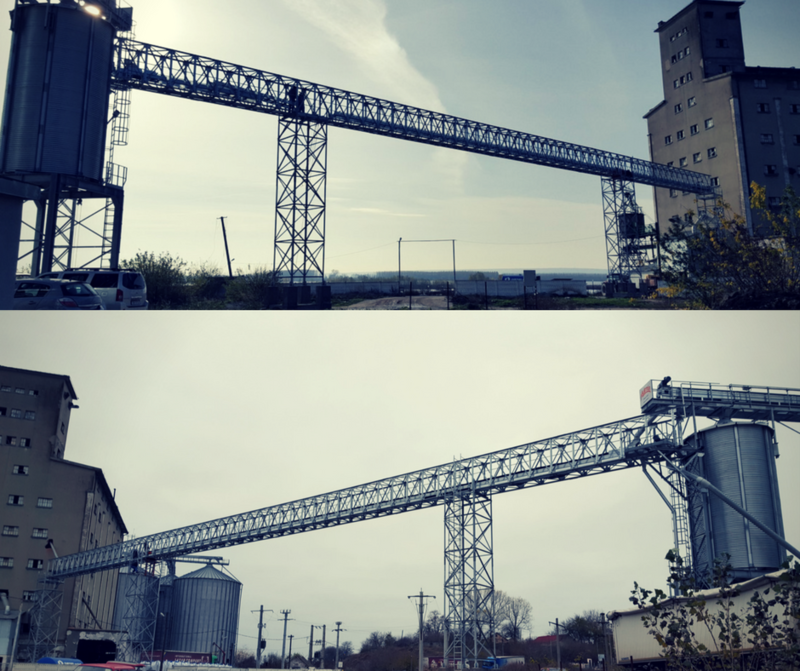 This is the longest reticolar structure realized by Mulmix and it supports a 150 T/h belt conveyor. Few company was able to make it happened and we just did it. A big thanks to our brave technical department to drive ideas into reality!